Truth is, even when I go away I do not expose my skin so much to the sun. I do have my little secret to always great looking healthy glowing tan though and the secret is Skinny Tan. They have quite a great product range and they’re kind enough to send me their products to test, try and recommend to peepse who are looking for amazing beauty / skin care which is cruelty free ( meaning no animal ingredients, no animal testing ). 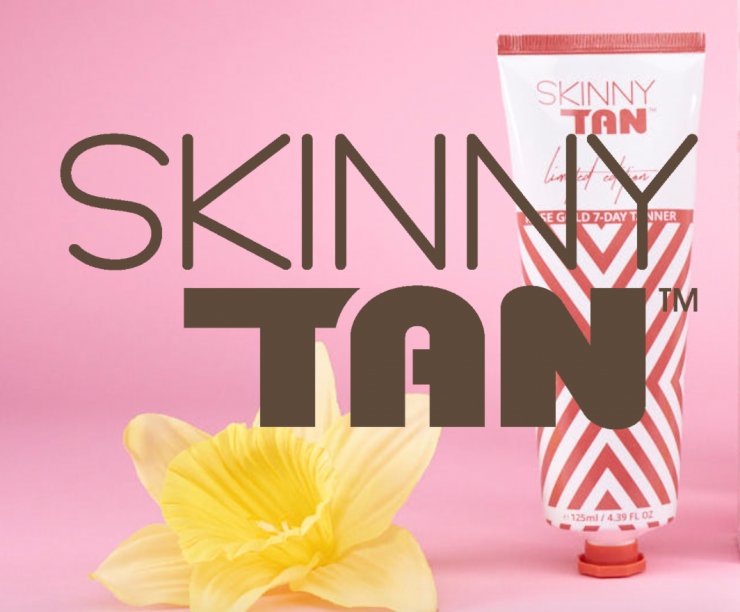 All their products include a natural, paraben-free tanning agent that is kind to the skin and promotes firmness. All the products include smoothing oils and guarana berries. They also smell REALLY good and nothing like your usual nasty self tanning products. 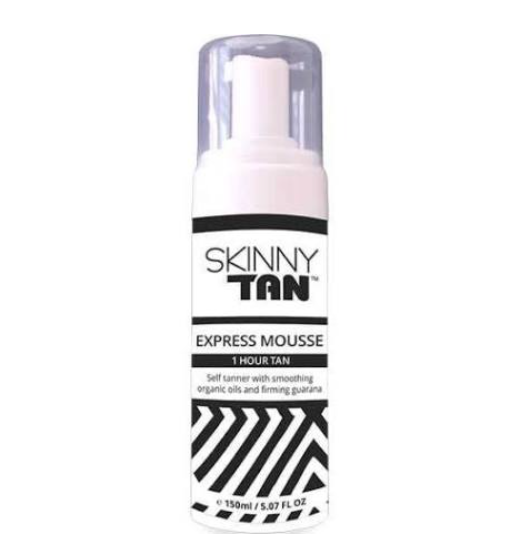 Their range, apart from the self tanning products themselves, includes a primer, exfoliating mitt and an after tan glow ( my favourite!!) 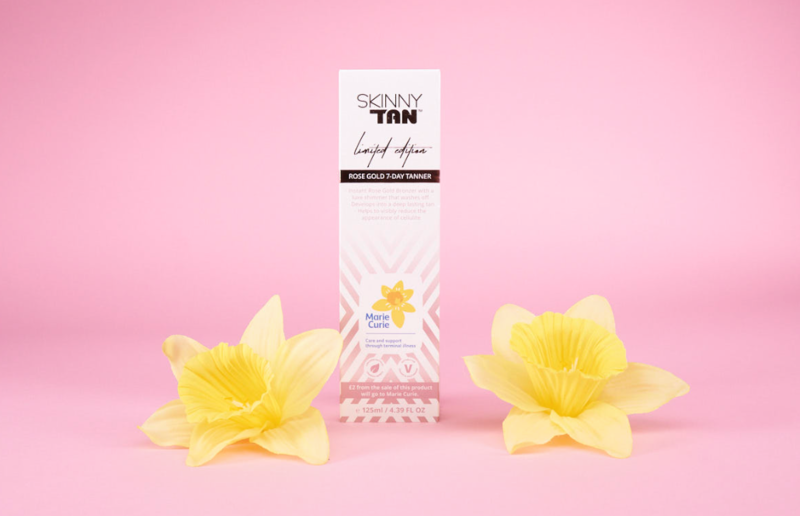 The after tan glow is a non sticky fast drying glow that could also be used by people who have darker skin who want to add some shine and glow to their complexion. 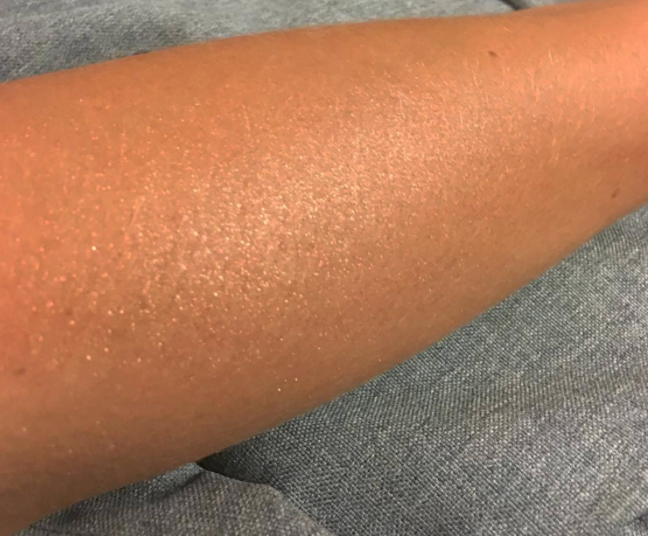 I love the Rose Gold 7 day tanner as apart from healthy tanned glow it also gives you a bit of a pink tint – it definitely is a skin product that can be used by people with very light skin as it looks so pretty and natural. If you use the mitt that comes with it this will help you to avoid streaks. Also do exfoliate prior to application paying attention especially to elbows and knees. What Are The Anti Nutrients & Should You Avoid Them.